Planning a surprise party for a loved one? Think you’re doing a good job at it? Think again. A large number of surprises turn out not to be surprises at all because of several things: the organizer is too obvious, someone had a slip of the tongue, and the celebrant found out through credit card bills and “secret” organizers. 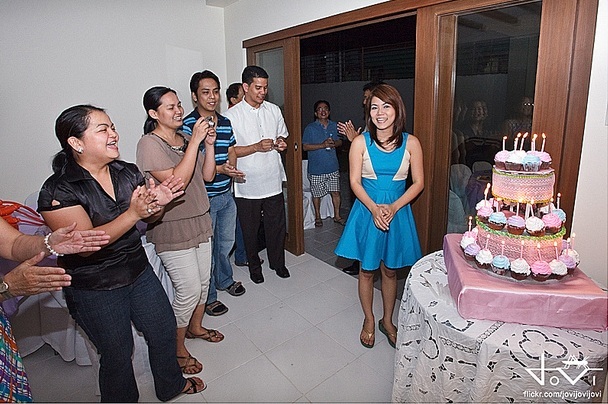 When a surprise party gets ruined, it’s really annoying both for the organizer and the celebrant. The organizer, of course, spent a lot of time planning the party while the celebrant, even after finding out about the surprise, would have wanted to be surprised in the first place. Be careful who you tell your plans to. Even if you think that a person is ultra-secretive and can keep this away from the guest of honor, try not to tell him anything unless it is absolutely necessary. The more people know about the plans, the bigger the possibility of the surprise getting ruined. If you need help from friends, make sure to keep the group small and intimate. Don’t get into the habit of telling everyone what you’re planning and expecting them to keep that a secret. You may be wondering what the celebrant wants for the party. In turn, you may be asking the person questions that could give hints about what you are planning. Some obvious examples are: “What are your plans for your birthday?,” “Do you like surprises?,” and “Which do you prefer: to celebrate at home or in a restaurant?” These questions are too obvious and will lead the celebrant to think you have something up your sleeve. This will easily ruin the surprise both for you and the celebrant. If you are living with the celebrant, the intended recipient of the surprise, chances are your things will mix in with that person. Don’t go leaving your receipts and your bills in the common areas of the house. Leave the receipts in your work desk or make sure that they are kept where the celebrant doesn’t usually go poking around. Once the celebrant finds it, he/she would instantly get an idea of what you’re keeping from him/her. Or worse, he/she will jump to the wrong conclusions and you would be forced to explain what’s up thus, ruining the entire plan. You may be getting too excited and decide to post on social media that something is up. Even if you try to camouflage it with “it’s work-related,” a smart celebrant will think twice about what’s keeping you busy and excited the past days. If you truly can’t keep the secret to yourself anymore, choose someone you can trust who you can share this excitement with but never post it on social media. What’s a party without stacks and stacks of food for your guests to devour? The best parties are always those with great food and drinks. Think about any parties you have attended. What stands out the most about them? What will remind you about a wedding party, for example? Aside from the overall look of the venue, the food will always be the measurement of how successful a party has become. If the guests can remember the food because it floored them then trust us, you have just hosted one hell of a party. Before you can begin imagining serving your guests with tasty food, all will have to start with choosing the right caterer for your party. One of the things you have to do before agreeing to enter into a contract with a caterer is a food tasting. You have to know which dishes to serve and if they taste good at all. How do you want to serve your food? Is it going to be a sit-down dinner or is it going to be buffet style? A sit-down dinner would be more expensive because the caterer has to deploy a lot more servers. On the other hand, a buffet-style party is more informal but less expensive because there will be a minimal need for servers. 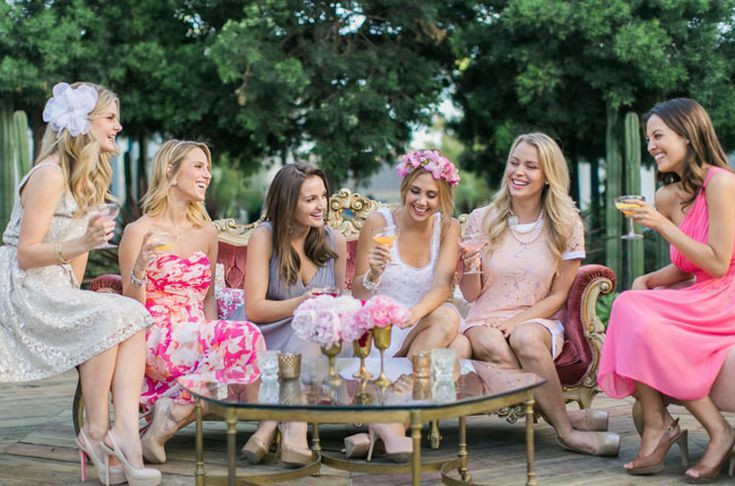 This will all depend on your party and how formal or informal it is. 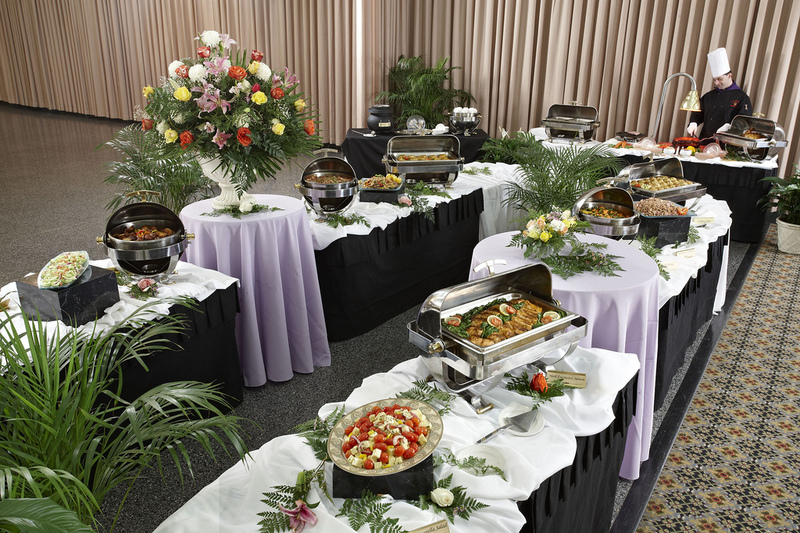 Formal events would always choose a sit-down dinner while less formal events would go for the buffet-style dinner since their guests can come back for serving after serving. But even if it’s going to be a buffet-style party, it’s important that the food will be presented beautifully on the plate. Remember that we are visual people and before anything else, we will eat with our eyes. We will first devour the details of the dish with our eyes. That was the first step. Once this hurdle has been solved, the only thing you would have to worry about is marketing your business on social media. Speaking of social media, the reason why you need to plate and present the food well is because people like taking photos of the food they eat. They then upload those photos on social media where they will likely be seen by the same people who could be in your target market. Of course, the taste of the food is the most critical aspect of preparing and organizing a party. Your guests will be talking about the food, possibly for days, if it’s extremely bad or extremely good. What you don’t want is to fall on the extremely bad and mediocre. You need to focus on providing your guests the best hors d’oeuvres they can possibly imagine. You need to wow them the first moment they take a bite of that salmon toast. Hands down, the best thing you could offer your guests during a party is to serve them great food. They will leave your party full and satisfied with what they had. And knowing that will give you a sense of confidence in your ability to organize an event. 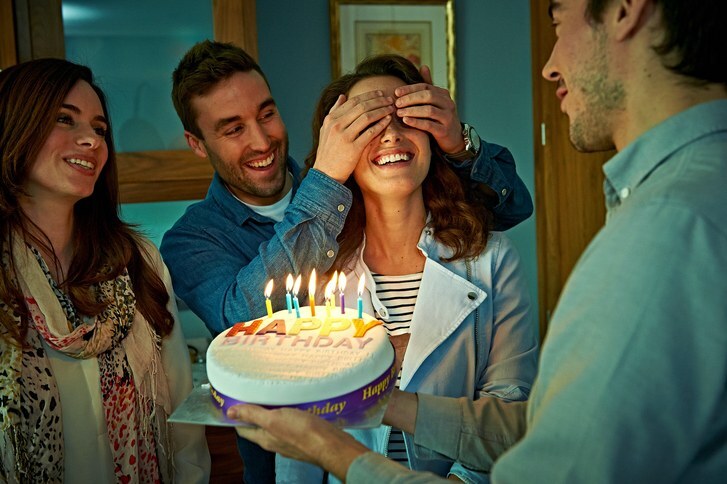 Is someone in your life deserving of a surprise party? Does he or she like to be surprised? The best surprise parties start off as being ultra-sneaky and involve only a handful of people at the beginning stages. It should be a total secret, hello? If you are planning a surprise party for your special someone, take this guide to heart and follow it for a successful planning. 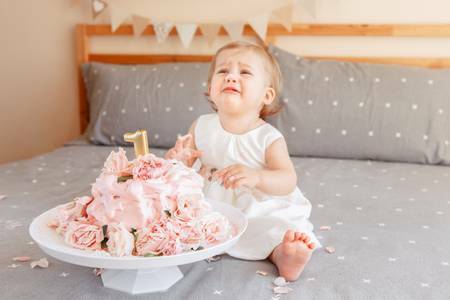 There may be two reasons why a person does not want a surprise party: one, he/she likes being prepared and two, he/she doesn’t like thinking you have forgotten his/her birthday. You can address both by telling him/her a story where someone was unprepared and dressed wrong for a surprise party (so, maybe there could be a little hint there) and greeting him/her in advance before the actual day. When it comes to picking a date, choose a date that will fall before the occasion because your guest of honor might have something else planned for his/her actual birthday or anniversary, etc. You also need to consider the availability of your other invitees. Notify them secretly in advance, so you are sure they can come to the party. As for the place, pick a restaurant or a bar that your guest of honor frequents. If you will tell him/her that you are going to the nicest place in town, he/she will get instantly suspicious. Before inviting the guests, you have to decide if it’s going to be a small or a big party. If it’s a small party, you need less money for the food and drinks and the secret won’t spill easily. However, some people might get offended that they are not invited and a small surprise party is less impressive than a large one. If it’s going to be a big surprise party, word might get out and it might spoil the surprise. But with enough careful planning, the guest of honor will be floored by seeing everyone he/she loves in one room. The hardest part about planning a surprise party is keeping it from the guest of honor. It’s also difficult to keep people you don’t want out of the party, to stop people from making plans with the guest of honor, and to not offend those who are not invited. To avoid these issues, tell people individually either face-to-face or via phone or text. 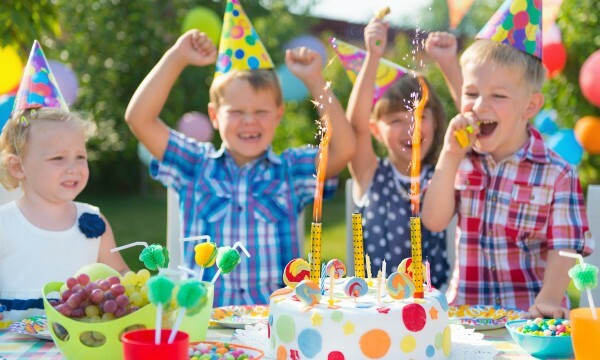 Make sure they understand the concept behind the surprise party and emphasize the importance of keeping the information to themselves. If they have questions, tell them to ask you about them. To make sure that your guest of honor is available on that day, make plans with them ahead of time. Of course, you don’t have to tell them there’s a party for them. That will ruin the surprise, duh! You can, however, make other plans like take them out to dinner and movie or even plan to go shopping together. To preserve the element of surprise and to make sure nothing will ruin the surprise, tell other people (even those who are not invited to the party) not to make other plans with your guest of honor (because you’re doing something special for him/her on that day). So, you have come to decide that a live band is what you want for your wedding. This is the source of entertainment you think would encourage guests to fire up the dance floor. You want a live performance of the special songs that celebrate your love as a couple. You have eyed a number of bands that perform in your area, but are they good enough? Will you regret hiring them? Would they make an impact on your party? Should you just choose a DJ? Having second thoughts about hiring a band to perform at your wedding is normal. You want only the best for your wedding and for your guests. You want to lose yourself in this special moment and not have to worry about the quality of music being aired. Yet, as a bride or a groom, you cannot help but worry whether you are making the right choice. YouTube, as you know, is a treasure trove of all things videos—may that be music, commercials, movie scenes, trailers, etc. This is where you can find virtually everything you need to watch. If your band is even half as good as they claim to be, their videos would be on YouTube—either uploaded by them or by fans who have come to watch them play. Watch plenty of their videos and see if they have that style and that bravado that you are looking for in your band. 2. Look at what past clients are saying. These videos would have comments. 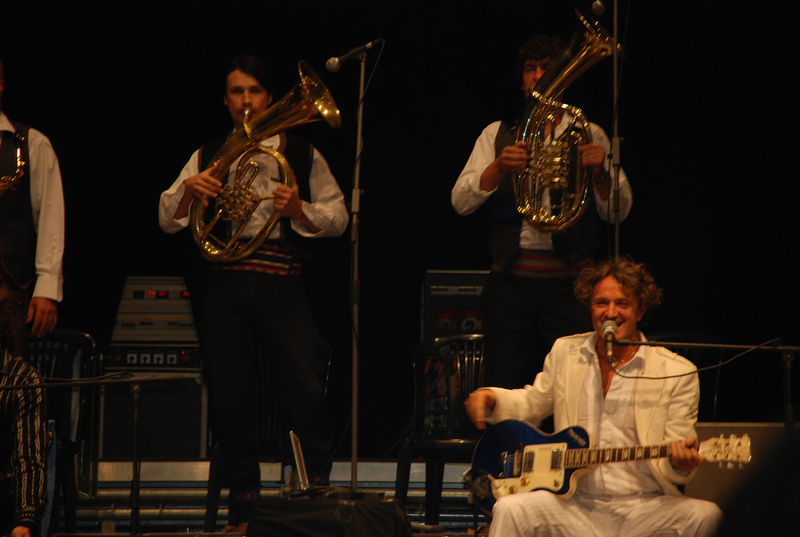 See what their past clients are saying about their experiences with the band. If the band has its own Facebook page, which it should, past customers would gather there to give them a rating or to provide a written review of them. Learn to distinguish between real reviews and ones that were written either out of spite or by someone the band requested to do so. Real reviews would include a timeline of how events transpired. They would even have a specific song that they would glow about. Check out their website or their Facebook page. Where are they performing in the next couple of weeks? Can you go check them out during one of these events? See that the event is open for public (you don’t want to gatecrash a private event, of course) and check out how this band performs live. Some bands do not sound nearly as good live as they do on videos. Make sure you won’t fall into the trap. 4. Have them sing your “anthem”. Surely, you have a theme song with your partner; a song that reminds you of the love that you share. When you watch the band perform, maybe you can request for them to try singing your anthem and see if they can give justice to the original song. This is important since this song might just be the song that will play during your first dance. Once they’ve hit the right notes, then it’s time to consider signing them up. Should You Hire A Band Or DJ For Your Party? Can’t decide yet who should play at your party? Finding the right music maker for your party is a tough job because music can make or break an event. Before signing that contract and entering into an agreement with either a live band or DJ, make sure you have read this little guide we prepared for you. Start by asking yourself the basic questions: What type of entertainment suits your personality and your event? How much money do you have for the entertainment portion of the program? Is your venue going to allow a full-set band to play? Will your guests appreciate the appearance of either a live band or a DJ? The type of music you will choose will set the tone for your party. This will also solidify the theme and bring all the elements of the party together to form one cohesive message. Music will be the one thing that people will remember about your event. Perhaps, except for the food, of course. What musical genre best describes the event? Is it old love songs? Is it indie rock? Is it a romantic string quartet? If you want the dance-your-booties-til-midnight kind of thing, you might be better off with a DJ who can mix and match the proper dance sequences for your group. On the other hand, you could choose a live band that will entertain your guests with their beautiful voices and their showmanship. Whether you’ll have a DJ or a live band, one thing is for sure: you have to mix the songs you want to play during the event—don’t cluster old songs together. Rather, make sure that band or the DJ plays a mix of old and new, so they can reach more to your audience and encourage all guests, young and old alike, to hit the dance floor. 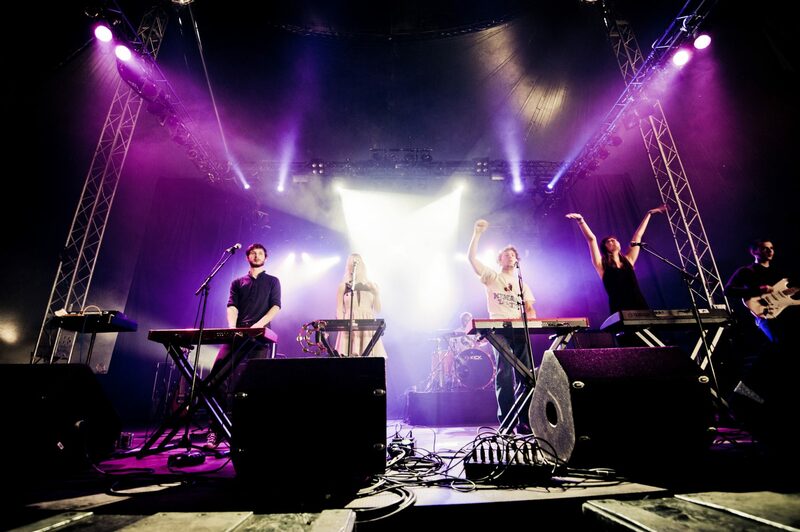 DJs are generally less expensive than hiring a live band. Of course, the price of their service still vary depending on the equipment they would use and the number of hours they will render. 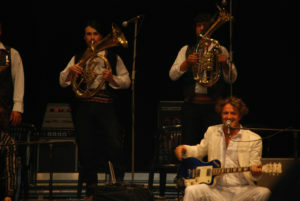 On the other hand, a band is more expensive simply because there are more people that compose a band. The price for bands varies by the number of musicians, the amount of time you want them to perform, and the day of the week and the time of the year. During holiday seasons, prices are generally higher. Even if you have the money to hire a 10-piece band, one of the considerations you need to make is the space. Does your reception venue have space for 10 musicians and their instruments? Do they restrict the number of performers per party? Are there any electrical outlets that the musicians can use to plug in their equipment? Some registered landmarks don’t allow the use of large speakers, so it is better to confirm this first with your venue manager. We’re sure that with the right negotiating tactics, you can eventually get what you want. 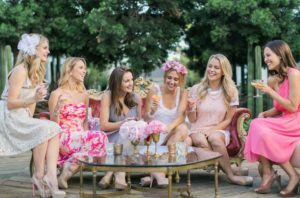 The most important relationship any party organizer (whether working as a profession or as a DIY) could have is the relationship with the party suppliers and vendors. No party could be hosted successfully without the right suppliers for food, flowers, utensils, decors, and many more. You can’t be expected to source everything by yourself for a party you are organizing. You would need the help of professionals—people who have been dealing with the materials you need for a long time. Being a party supplier is apparently a popular career and business option these days. There are a lot of suppliers in the market, so choose your supplier wisely. Review each supplier and the pros and cons of hiring them. Make sure they have what you need at the right price. You also have to monitor their response time to your inquiries and how willing are they to comply with your requests. Lack of communication will endanger any relationship, whether personal or business. Take the time to communicate with your suppliers to build a healthy relationship with them. This is important especially when it comes to schedules and timelines. Your suppliers should have a clear understanding of what the goals of your party are and how these can be achieved with their help. Even if you have a good relationship with your suppliers, it can’t be helped that there would be problems along the way such as late shipments and weather-related troubles. Plan for contingencies so you would have a ready-made idea when the problems arise. This contingency plan should be clear to you and to your suppliers so they can make concessions if the unthinkable happens. A simple “thank you” note would go a long way to make your suppliers feel that their work is being appreciated. If we have the gall to demand the best service from them and to pressure them during deadlines, we should also be able to recognize when the demands are met. Since penalties are imposed when the suppliers don’t hold up their end of the deal, there should also be rewards when the work was done above and beyond what was expected. A reward could be a simple note, a prompt payment, or a token of appreciation. Not everything that could go wrong at your party depends on the suppliers. Sometimes, you are at fault, too. Maybe you have overreached? Maybe you did not think about the practicality of the timeline? Maybe you did not hold your end of the deal and the schedule was shaken up? If it was your fault, you’ve got to make sure to hold yourself accountable and to accept that the mistake was yours. If the suppliers were able to deliver the products and services as agreed upon in the contract, you have to do your part and pay on time. Most of the payments should be done right after the party was done but some organizers are good at not releasing the money immediately. Don’t be like that. If the suppliers complied with the demands, then do your part and pay up. One of the things we have to focus on when organizing a party is the invitations that we have to send. 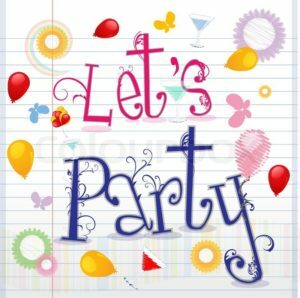 If we decide to send printed party invitations, that means we have to choose a design, a template, an overall theme, and the wording to make the invitations stand out and appear well-presented. While a lot of organizers don’t think invitations are important to any party, they are dead wrong. This is the first thing that your guest will receive from your party. The invitation is where they will be getting the information from like where the party will be held, what time it will start, and how formal it is. This is especially important in communicating the “theme” of the party. If the invitation is very formal, your guests will know that they should come either in a cocktail dress or in black tie (of course, this would be indicated on the “attire” part of the invitation). However, if the invitation is leaning on becoming casual and relaxed, then a nice party dress and slacks and polo (no tie) will do good, too. 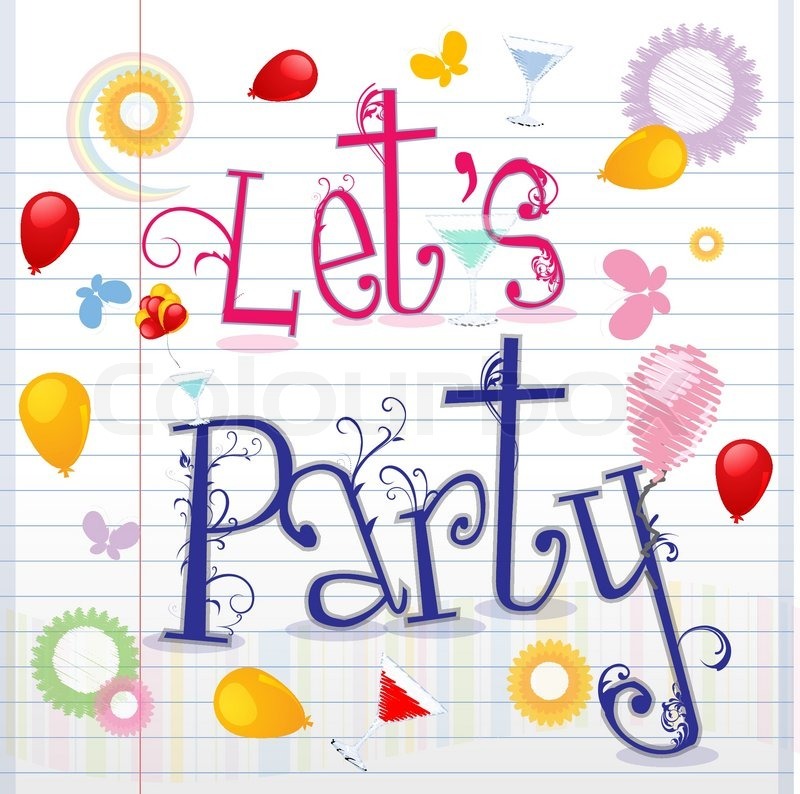 Your party may not exactly have a specific theme, but there should be a motif in terms of colors. What colors are you going to use for the linens and the overall stage design? What colors would the flowers be? What colors will be hanging from the ceiling or used as accents on the walls? You may not be focused too much on the theme of the party but surely, there would be dominant colors there. These are the same colors that you should use for the invitations. You should also decide whether to make the invitations formal and elegant or a bit casual and relaxed. This is the most important aspect in the creation of an invitation. Make sure there is no ambiguous information there so your guests will know exactly where, when, and what is being celebrated. Choose the wording carefully because you don’t want to send the wrong message to your guests. Before finalizing and printing out the invitations, double check for any spelling and grammar errors. Do you know how expensive it is to reprint invitations? That would be a catastrophe. Finally, make sure that the process it takes for you to finalize the invitations are compliant with the schedule you have. The invitations must be sent out at least one month before the party. That gives your guests enough time to fix their schedule and even take leave from work (if they have to). If you are going to print the invitations belatedly, you might as well not send them at all because what use would be receiving an invitation if the guests won’t have enough time to decide whether to go or not? The timing of mailing out the invitations is very important, so make sure you send the final version to the printers on time.